Mike was born in Beaumont and grew up in Highlands. He attended Ross S. Sterling High School, Lee College, the University of Houston for his undergraduate degree, and the University of Houston Law School. Mike was admitted to practice May 15, 1981. With more than 35 years of experience, Mike handles a variety of cases, including DWI/DUI defense, in Harris County, Liberty County, Chambers County, and other counties in the Houston metropolitan area. Mike has tried approximately 200 jury trials in cases ranging from DWI and drug cases to murder and child sexual assaults. He has exclusively practiced criminal defense for the last 25 years. 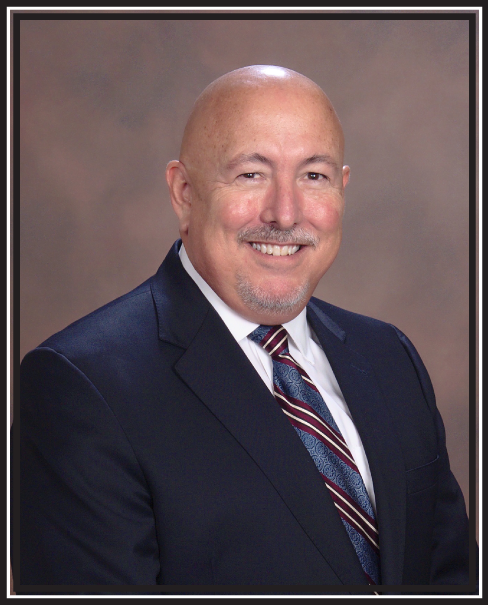 Mike is a member of the State Bar of Texas, Texas Criminal Defense Lawyers Association, Harris County Criminal Lawyers Association, and the East Harris County Bar Association. Mike's two children, April Turner Garrison and Christopher M. Turner, joined Turner Law Office when they passed the Texas Bar. Mike lives in Baytown with his two rescue dogs, Lady and Buddy.